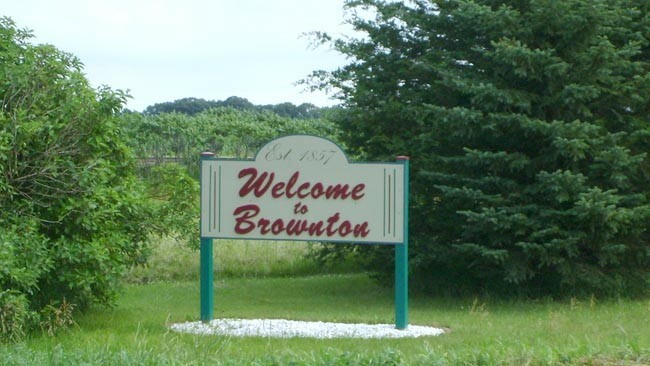 Brownton is located 60 miles west of the Minneapolis/St. Paul metro area and is the smallest MMPA member. Over recent years, the City has worked to upgrade and improve its electrical distribution systems to provide better, more reliable service for the city and its customers. In 2007, the City completed one of the first upgrades by constructing a new substation. The substation receives electricity from the transmission system and distributes it to Brownton community consumers. In 1992, Brownton and seven other cities joined together to form MMPA. The City of Brownton offers rebates to residential customers who purchase and install new, ENERGY STAR® appliances and lighting. Rebates are also available when you recycle your refrigerator or freezer or tune up your central air conditioner. Applications are available below, on the City website, or may be picked up at the City Office. The City of Brownton offers rebates to business customers who install energy efficient lighting and variable speed drives. See rebate forms for details. Applications are available below, on the City website, or may be picked up at the City Office. For information on Custom projects, please contact the City of Brownton Public Works.